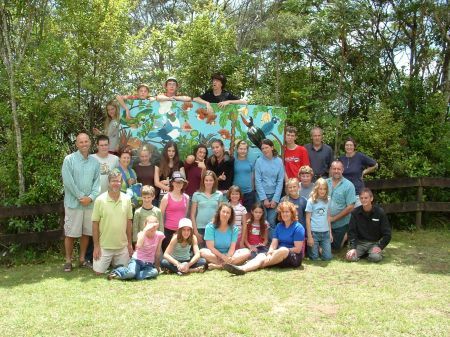 The 2006 Summer Camp was held at Te Kauri Lodge as usual. The weather was great throughout the week except for some showers Saturday morning. Day 1 - Tue: Arrive at 10am. Set-up and then lunch. Tramp down Manuka Track and back up Sheep Track. Set up pitfall traps. Games in the evening.